Sandoval has struggled with his weight throughout his career. Because of his weight fluctuation, his work ethic and commitment to the team have been questioned. In the offseason, Sandoval basically went through Camp Panda again. He lost about 30 pounds and has taken on a healthier, cleaner diet, thanks to his new personal chef, his brother. 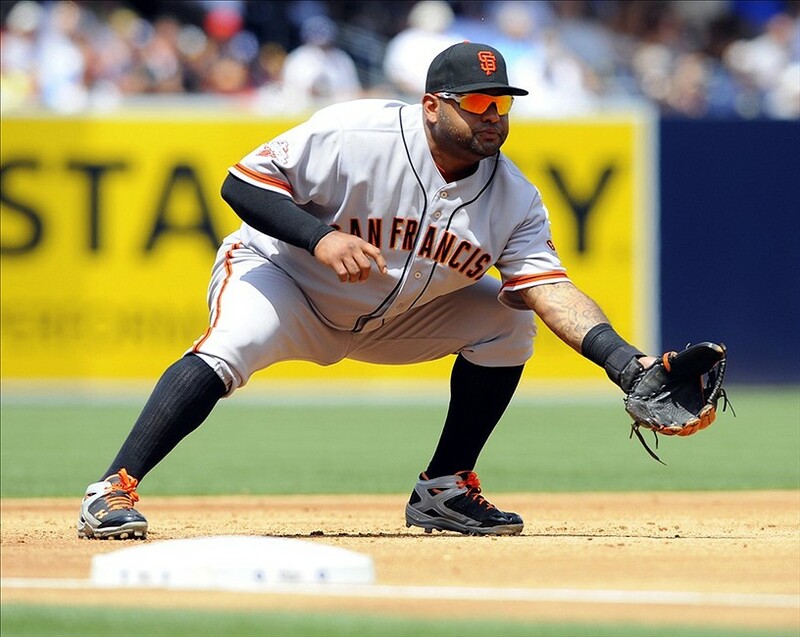 In the past, when Sandoval gained weight, he would lose some defensive range at third base and some quickness. However, according to multiple reports, Sandoval has added muscle while losing weight, and he has also increased his range and quickness too. Sandoval needs to prove in Spring Training that he can maintain his weight and quickness.